When you need clean air ducts, contact Air Quality Systems. 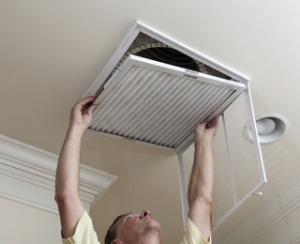 We are Atlanta’s first choice for residential and commercial air duct cleaning. Feel free to contact us by calling, emailing, or filling out our contact form, and one of our friendly customer service representatives will be with you shortly. We look forward to working with you!